Product prices and availability are accurate as of 2019-04-11 23:29:13 EDT and are subject to change. Any price and availability information displayed on http://www.amazon.com/ at the time of purchase will apply to the purchase of this product. Power-on delay as well as timing. 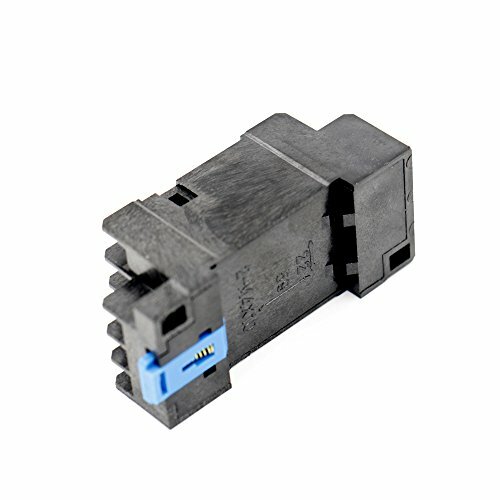 With large transparent time for adjustment knob easy setting time, 14-pin solder connection for the installation. 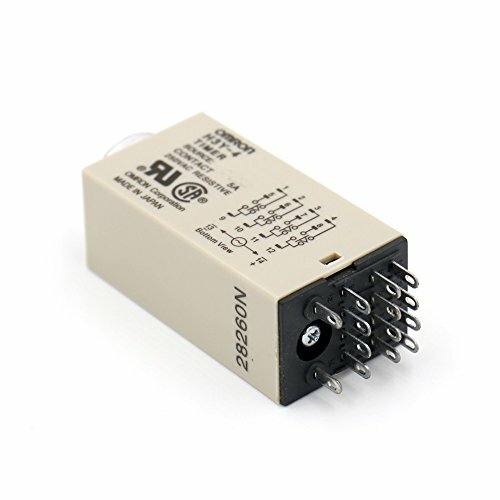 Time relay in the industrial automation system and mechanical equipment component to delay. 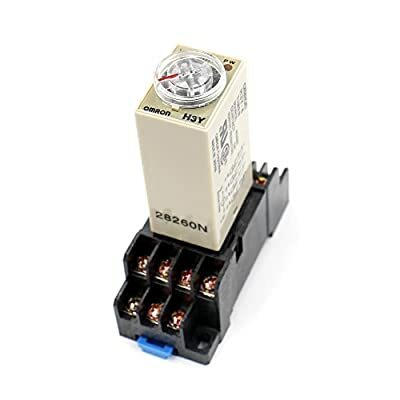 Relay is a type of automatic electrical switch, if the supply with an input value, such as electrical, magnetic, light or heat signal, It wall, which automatically transfer the controlled circuit and make an abrupt change when the value input is reduced to certain It will resume to previous state and make the controlled circuit back to the earlier rigid. Functions LED indicator shows power and output status.